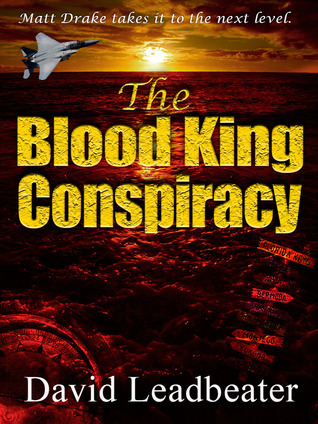 The Blood King Conspiracy by David Leadbeater is the second in the series of Matt Drake thrillers. The story reunites the main characters from the previous book, and gives them a new adventure to embark upon. It was action packed from the start! Our group of heroes visit multiple geographical locations in their search for The Blood King, but naturally, their search is not without its problems. Although the plot seems quite implausible, if you can put your brain on hold for a short while, you'll be rewarded by an interesting action adventure that weaves fiction and reality together in a most plausible way. It's not a book for the faint hearted though, and as the chapter count notches up, so does the body count! The only problem I have with the book is that it ends rather abruptly. However, that just means a need to read the next book in the series, where I gather the story continues. Overall, it was an excellent, fast action thriller, that left me wanting more of the same!